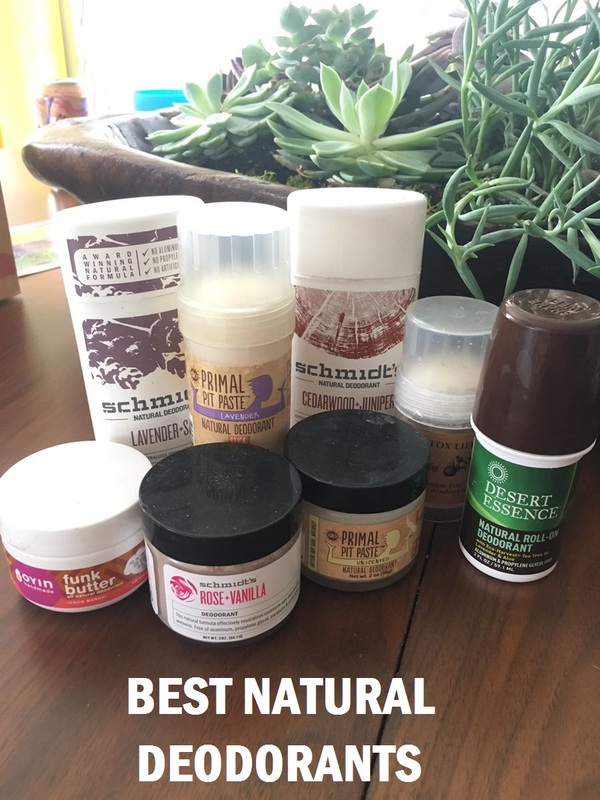 I’m talking natural deodorants today. I have tried them all, so you don’t have to. The good, the bad, and the smelly. So, when you use a jarred paste that you apply with your hands at what point in your routine do you apply it? I typically apply my (terrible for me) stick deodorant after I'm dressed, so I don't get white streaks on my clothes, but it seems really hard to apply a paste while wearing a shirt. I'm curious if the clay ones leave a visible residue on your armpit? Or stain shirts? I've had that trouble with some natural ones. I like a few you've mentioned and am now wanting to try the Odin. If you haven't tried Living Libations Poetic Pits…love love love. It's actually an odourant. Compliments all day long! My other favourite actually IS clay based, Piper Wai. If you try try them report back to save us all more comparison. Tarte Cosmetics just came out with a vegan deodorant too!